Rare and Exclusive Brand New 270 Onan Road landed house! 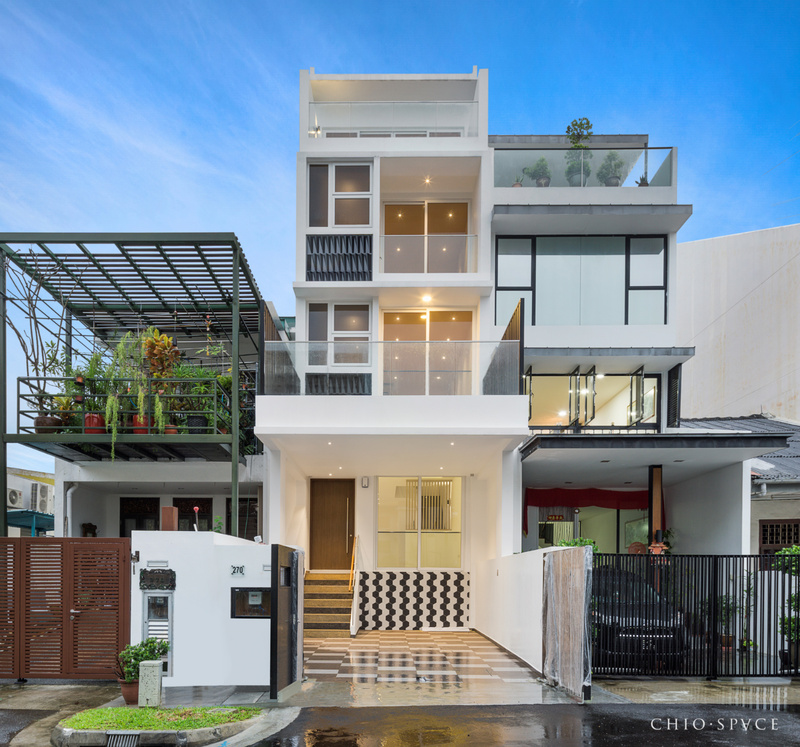 Expat Favorite Resort Style 4 Storey terrace house with brand new Lift, and 6 fabulous ensuite bedrooms. Beautiful Facade, Highly Efficient Regular Layout with immaculate Skylight roof feature. Strategic Location within Charming Katong Peranakan Heritage zone, walking distance to Katong I12, Dunman Food Center, Giant Supermarket, and International Schools. 5 mins drive to Paya Lebar, Dakota and future Marine Parade MRT Stations. Almost Closed and Call Wayne: +65 9007 5678 for viewing now! Please note the space is subject to availability. Contact Wayne now to check latest availability update.